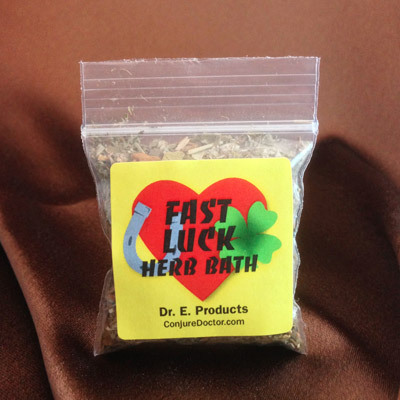 Get fast luck with love, money or gambling with a Fast Luck Mojo Bag. 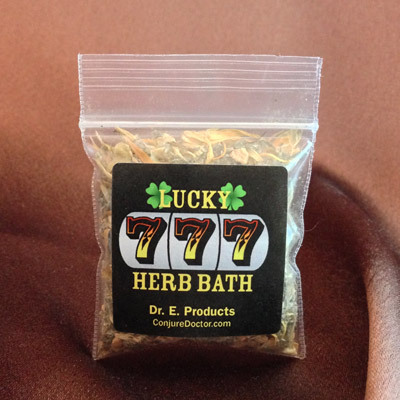 Fast Luck Mojo Bag includes powerful luck herbs including cinnamon for good luck with meeting a new mate, with situations involving money, or with gambling, playing the lottery or other games of chance. 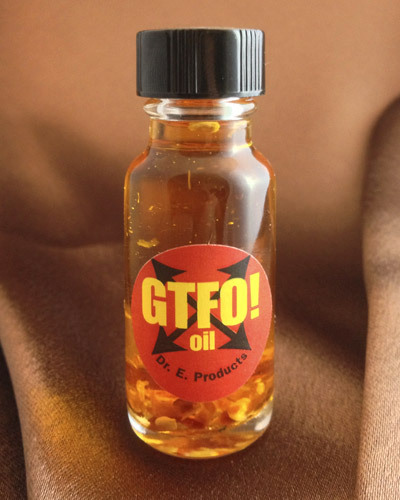 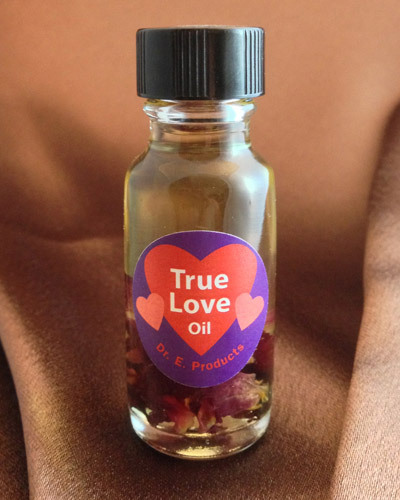 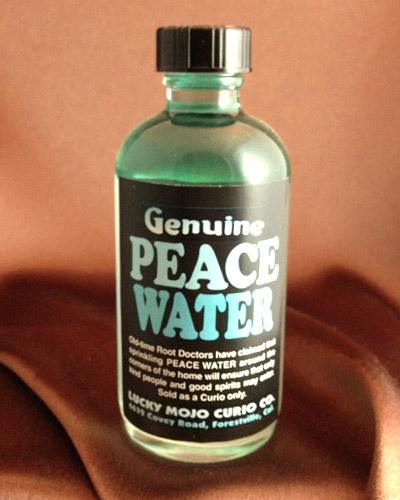 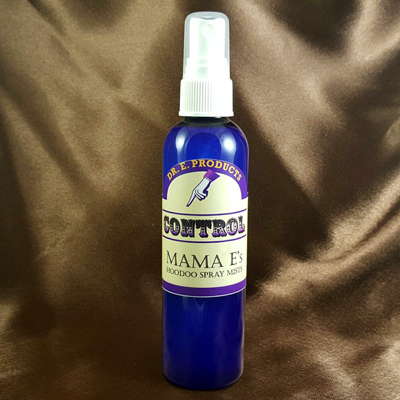 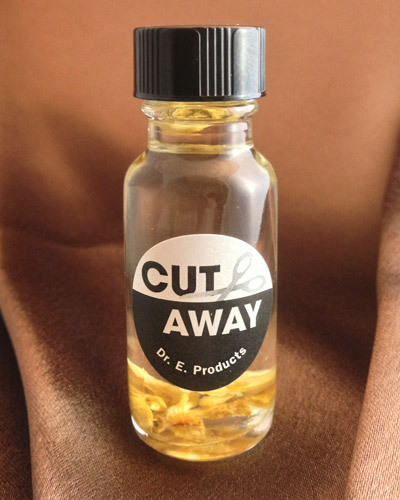 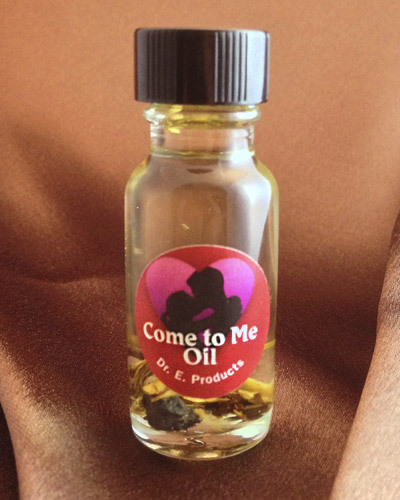 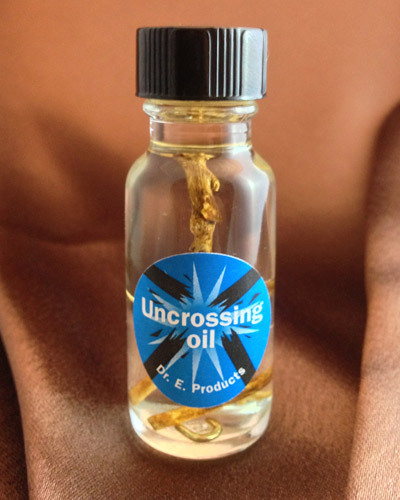 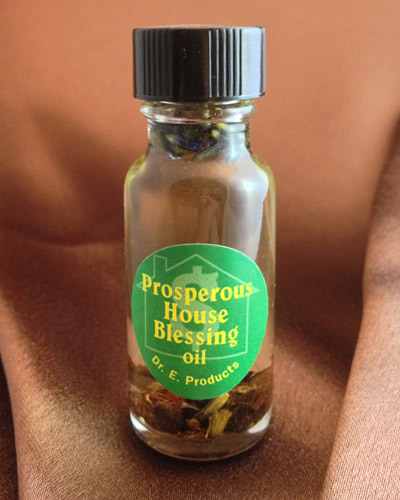 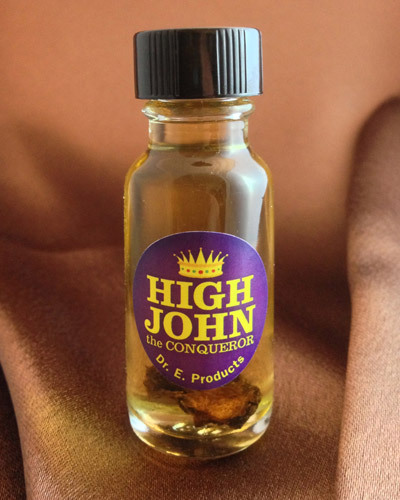 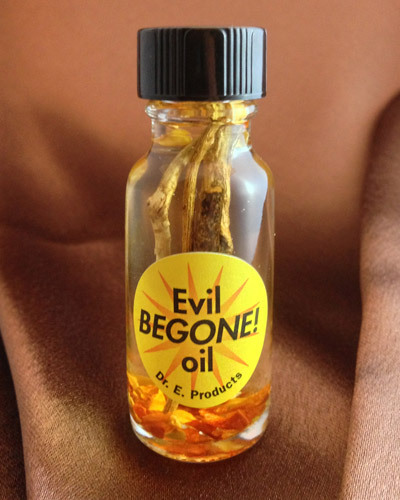 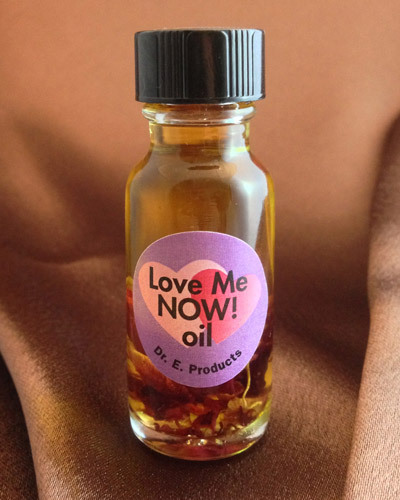 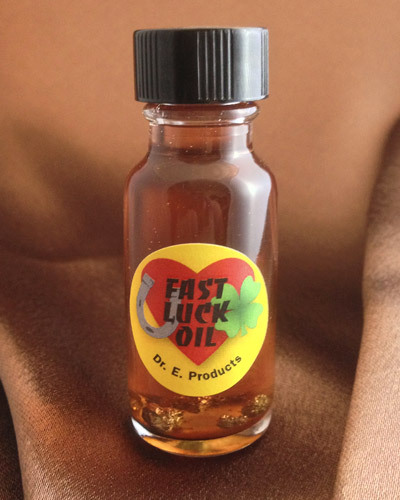 INCLUDES A FULL BOTTLE OF FAST LUCK OIL! 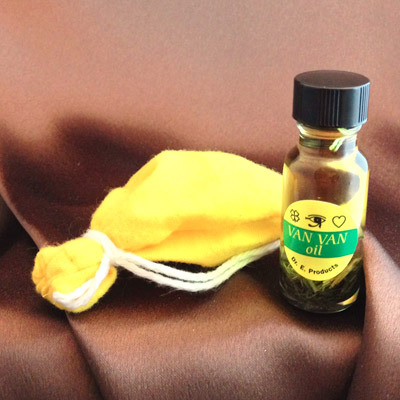 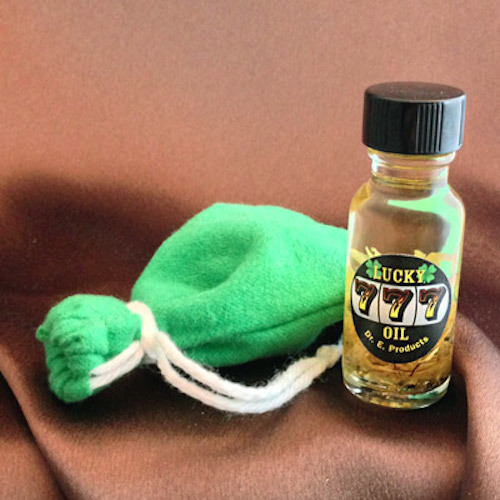 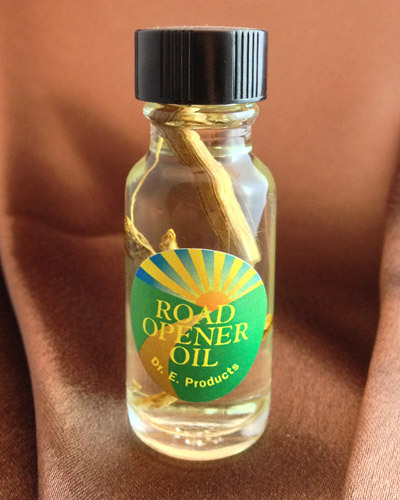 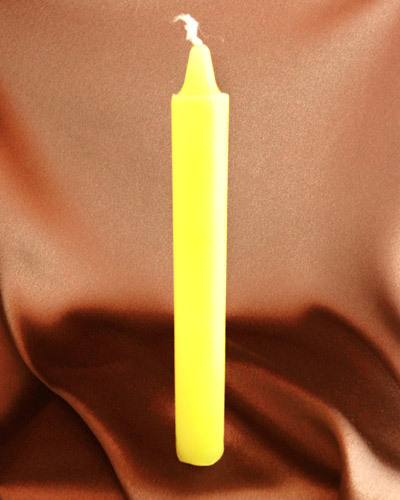 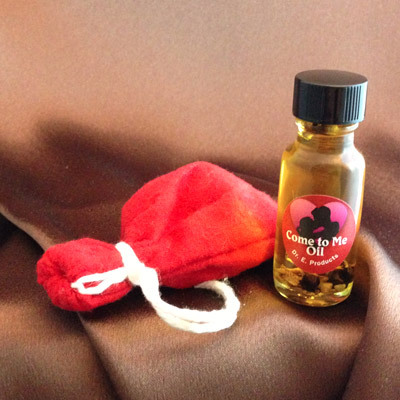 Carry a Fast Luck Mojo Bag and feed it a tiny bit of Fast Luck Oil just before going in to a casino to play. 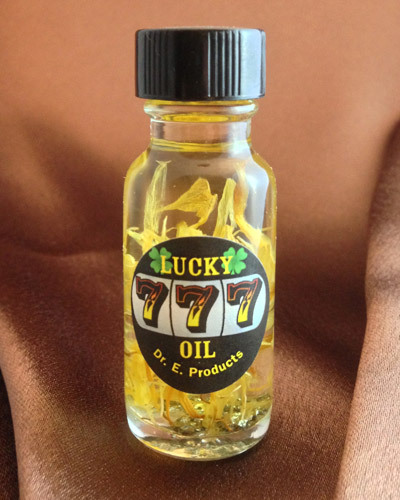 It will bring you fast luck, but when you hit the jackpot don't push your luck - take your winnings and go! 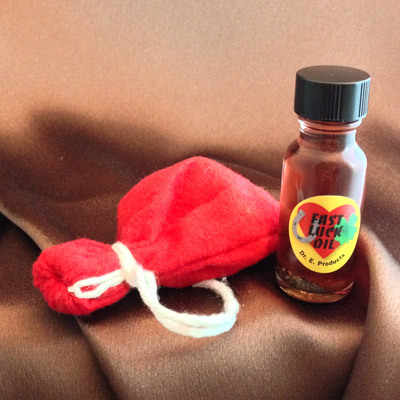 Carry a Fast Luck Mojo Bag when playing the lottery and place your tickets under it before the numbers are drawn. 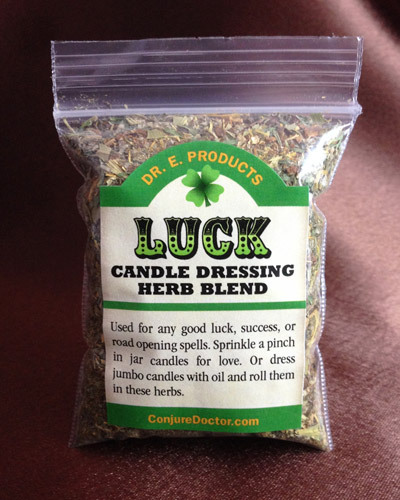 Place a Fast Luck Mojo Bag in your pocket when going on a date so that the evening will go well and you'll have a nice romantic connection. 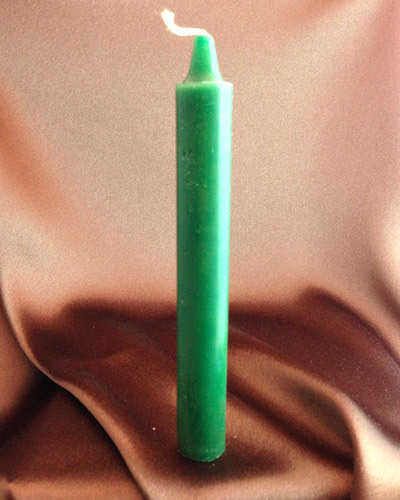 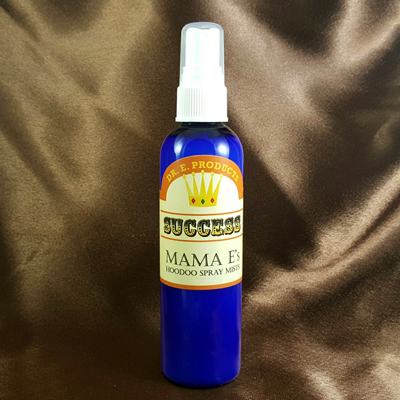 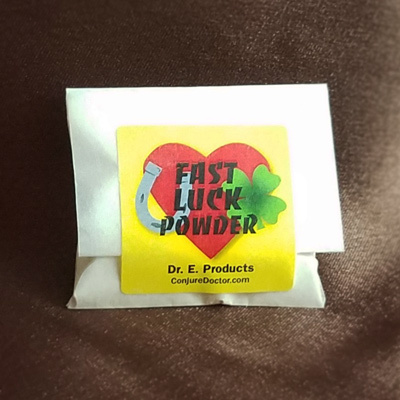 For more ideas on how you can use a Fast Luck Mojo Bag check out Dr. E.'s Conjure Blog article on Turning Your Bad Luck Into Good Luck. 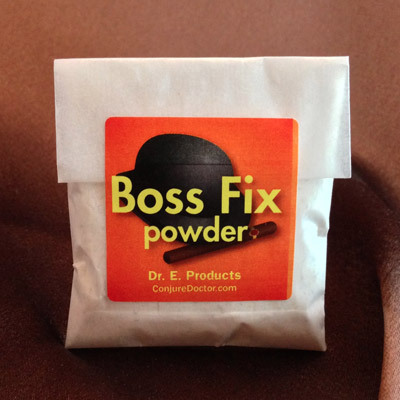 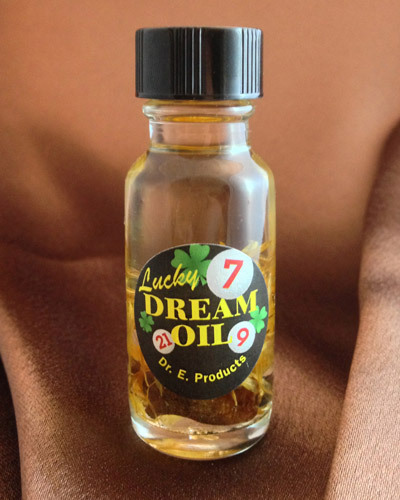 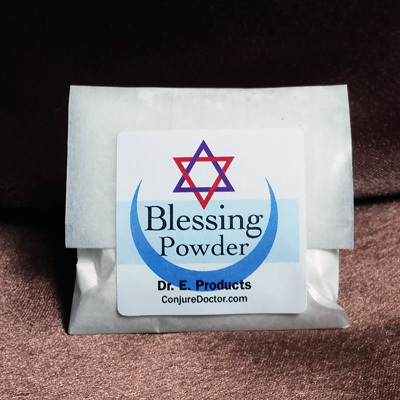 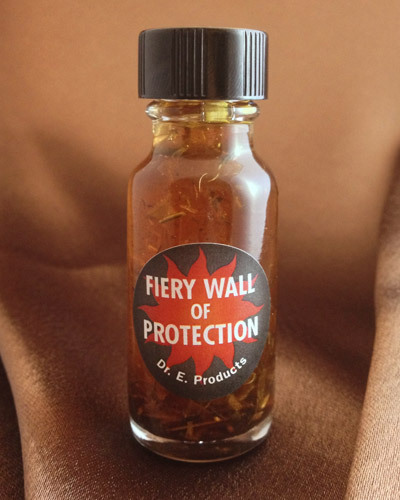 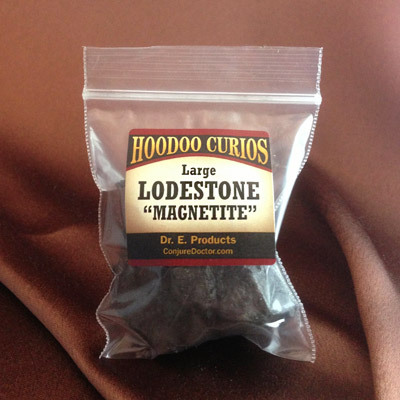 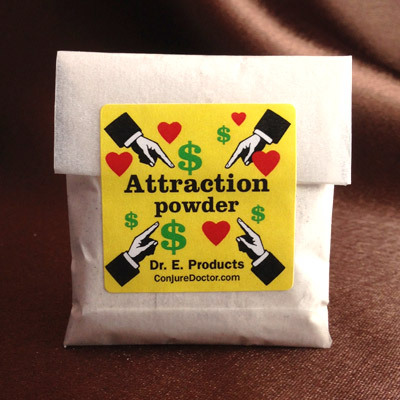 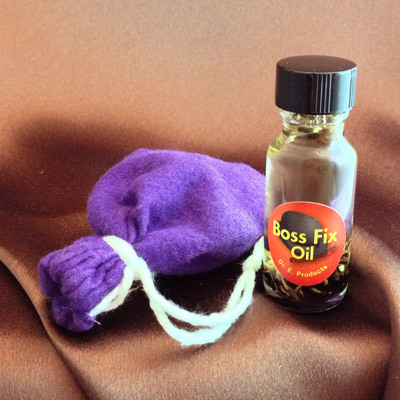 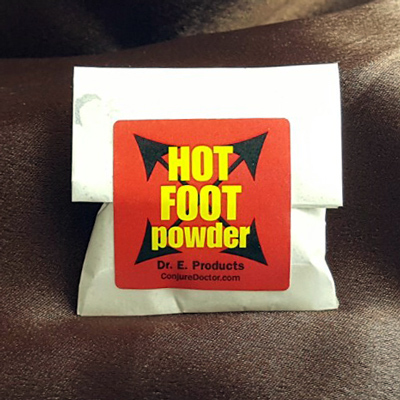 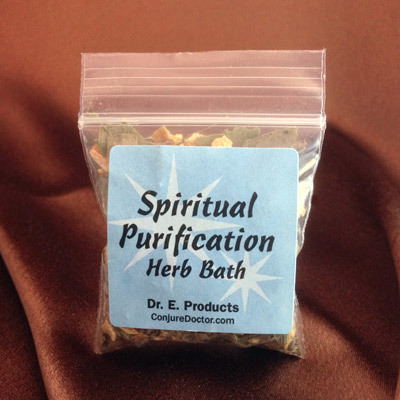 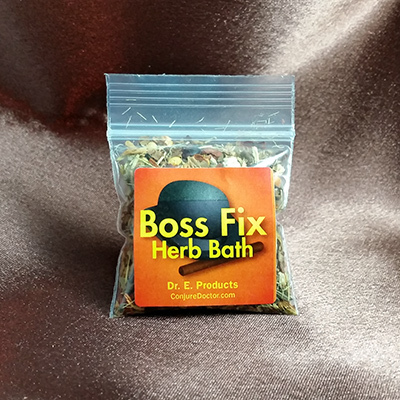 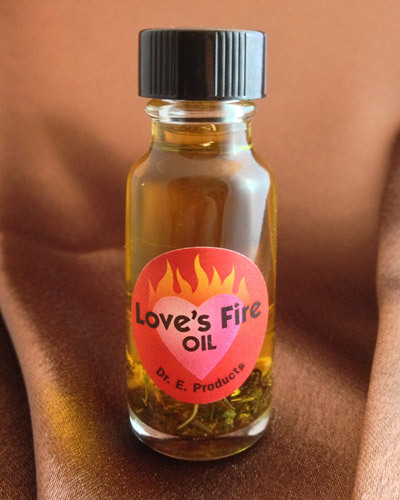 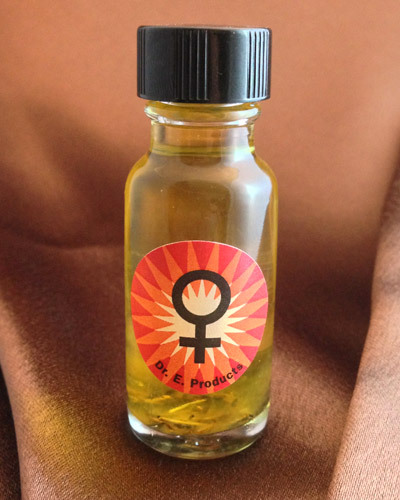 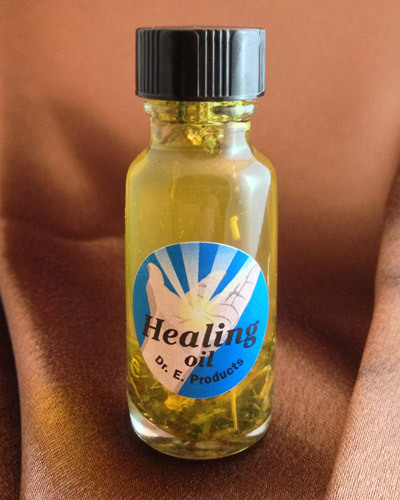 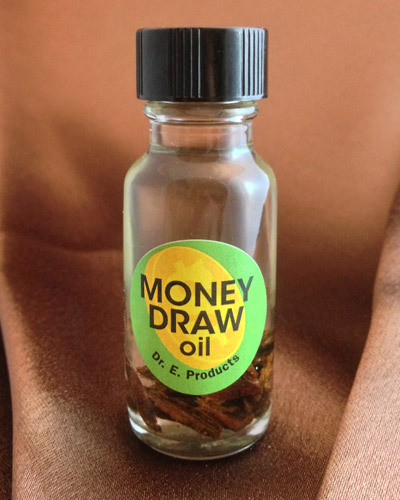 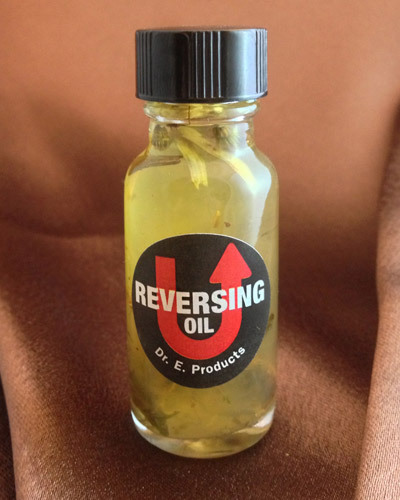 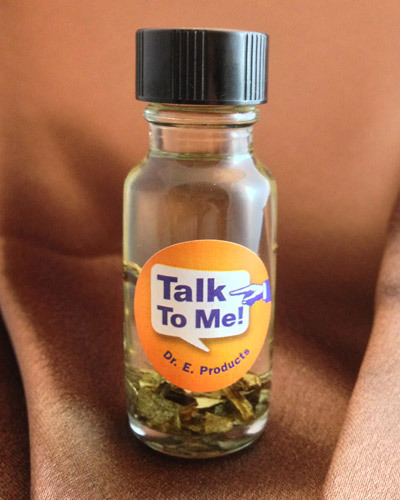 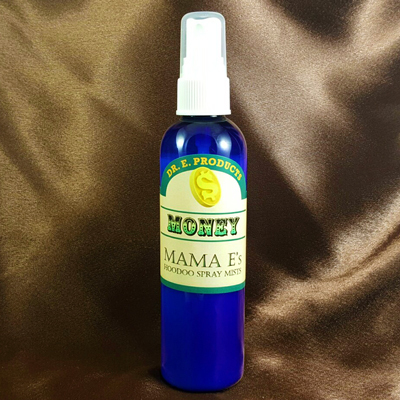 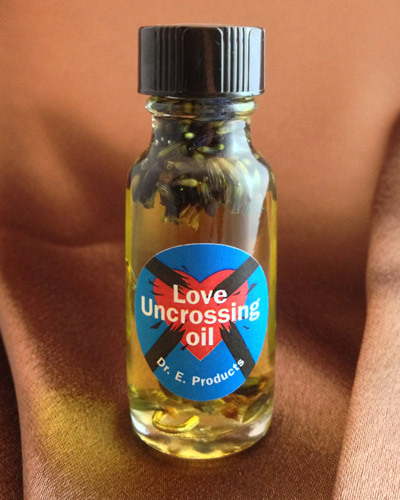 Fast Luck Mojo Bag is part of Dr. E. Products' line of Fast Luck Hoodoo Products. 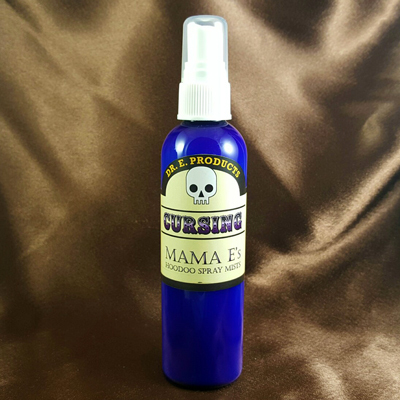 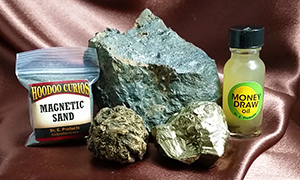 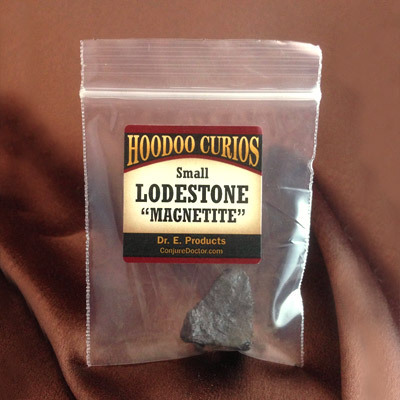 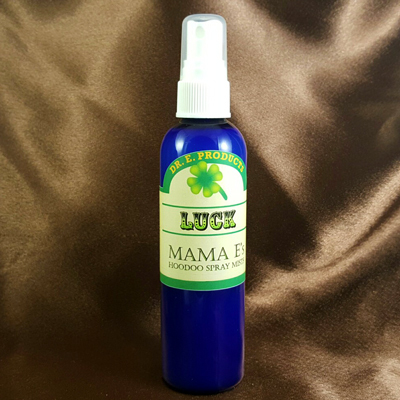 Read exact instructions on how to use a Fast Luck Mojo Bag or to learn more about other Fast Luck Hoodoo Supplies and Spells.